Is there a job around the house or in the yard that you just can't find time to accomplish? iRobot erases the stress of not being able to complete the everyday tasks that you set out to achieve. 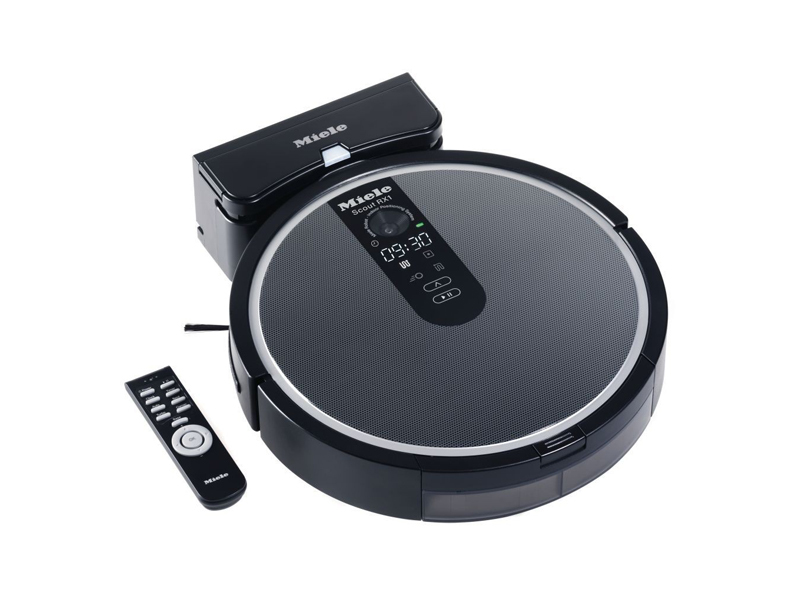 With the latest in robotic technology, this brand helps to provide a convenient assistant to help get these tasks and chores finished with the automatic vacuum cleaner. Perhaps you're at home, when your son or daughter accidentally spills something, or maybe it was you; but who's pointing fingers? Not iRobot! With an iRobot Roomba, you don't even have to lift a finger, let alone point one. Simply charge the machine, input the cleaning schedule and watch it go. 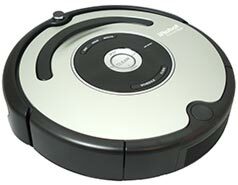 This particular robot vacuum cleaner can hold a charge long enough to thoroughly clean up to three rooms. However, sometimes a mess can be too much for just a vacuum, even if it is the high-performing Roomba. 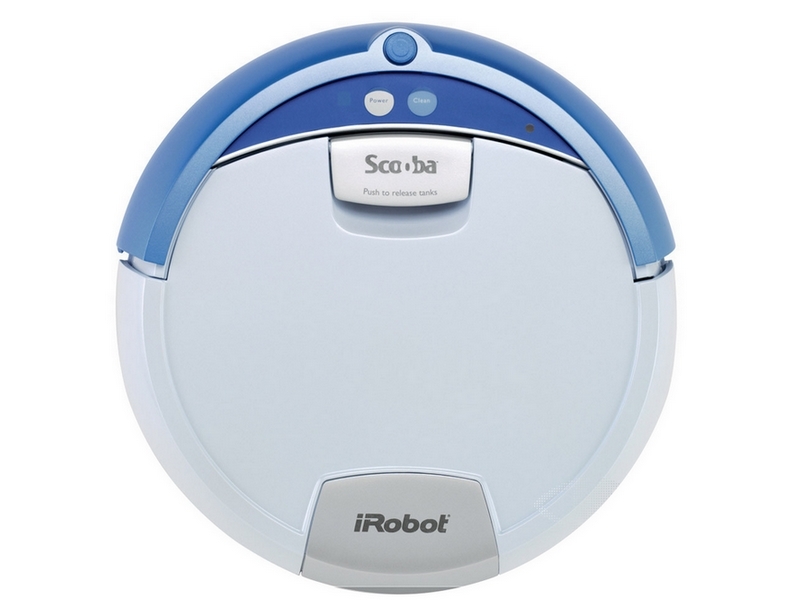 For those nearly impossible to clean stains and messes on your hard surfaces, the iRobot Scooba is what you're looking for. This handy machine starts by vacuuming the target area and then dispenses floor cleaner. 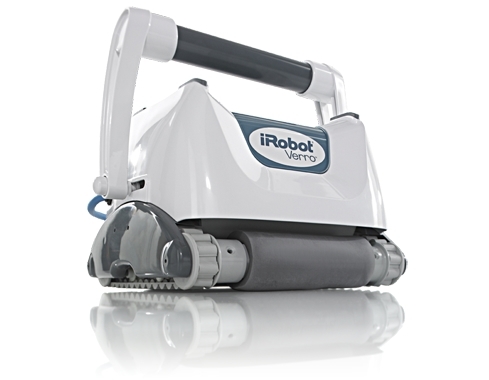 The iRobot Scooba then washes and squeegees your floor, rendering it glistening like never before. 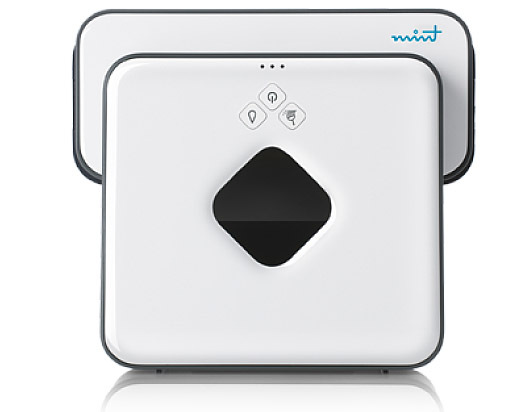 The cleaning solution is included with purchase and thanks to the invisible wall technology, you can control where the Scooba goes and doesn't go. For those outside activities that take more time than you have to spare, iRobot also provides machines to accompany you. 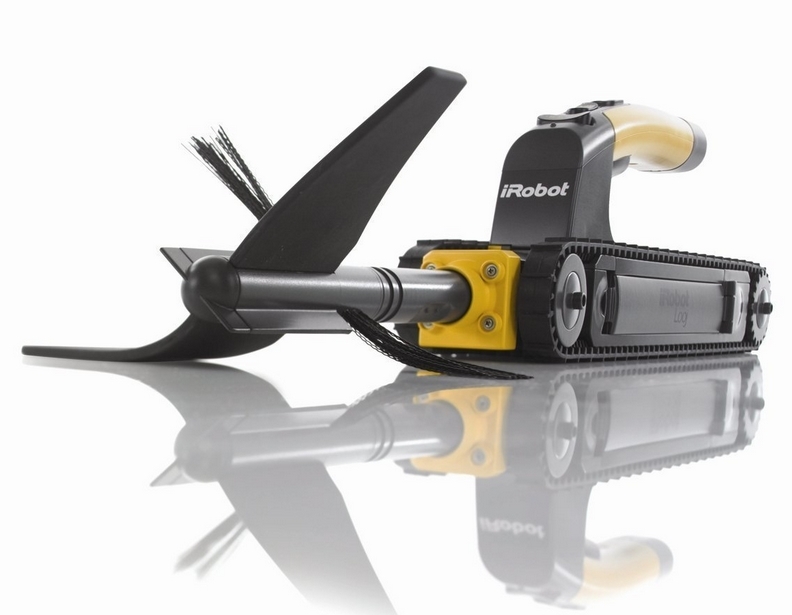 For cleaning out the gutters, the iRobot Looj has the specifications you will need. Thanks to its four-stage auger, dry and wet debris in your gutters is cleared with ease. Perhaps you have a pool that also needs some cleaning. The iRobot Verro pool vacuum scours your pool for both small and large debris and easily vacuums up the mess in question. Simply put, this style isn't anything like other types such as upright and canister vacuum cleaners. For more detailed information regarding the abilities of these various iRobot machines, call eVacuumStore at 866-972-8227.